Made using small white goose feathers surrounded by white down. 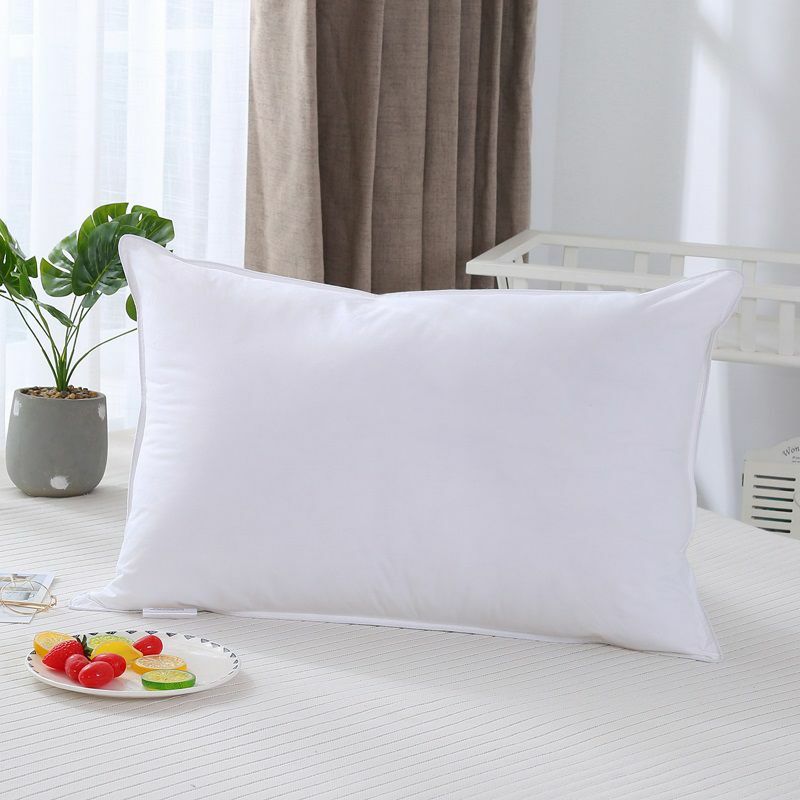 233TC Down Combo Pillow, King Royal Elite Down Combo Pillow with a layer of feathers surrounded by an outer layer of down and a 100% cotton shell. Hypoallergenic. Available in 3 sizes. Size and Weight: King - 20 x 36" - 55 oz.